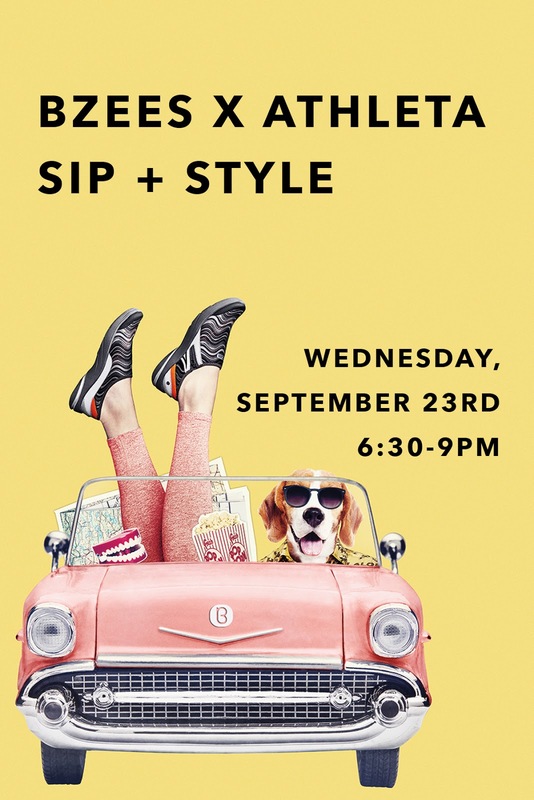 Bzees & Athleta will be hosting a special Sip + Style for bloggers and influencers! "You’re invited to join Bzees x Athleta for an evening at Athleta UTC where you’ll enjoy California Fruit Wines + bites by Blue Ocean, snap + share photos in the photobooth, and work with a stylist to create a unique Athleta look paired with Bzees to match! Proceeds from the evening’s purchases will be donated towards the San Diego Autism Speaks Walk. There will be fun giveaways and prizes, and pssst….the Bzees are on us! 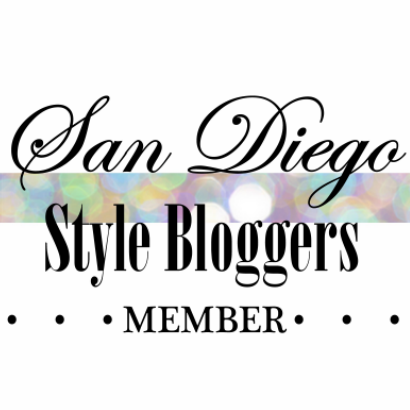 We can't wait to see how you style them on your blog."